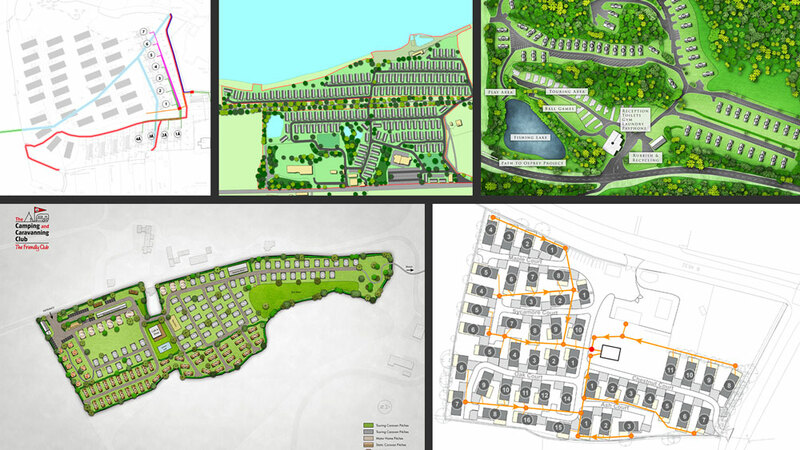 A comprehensive park design and development service, tailored to your needs. We design and advise on optimal, eye-catching layouts that comply fully with planning rules while giving you value for money through maximising rental and sales revenues. Our highly-skilled development team has the experience, dedication and drive to deliver on any project, large or small. They put their passion for planning and design to work for you, responding to your needs and requirements at every step of the process to ensure that your project runs smoothly and efficiently. 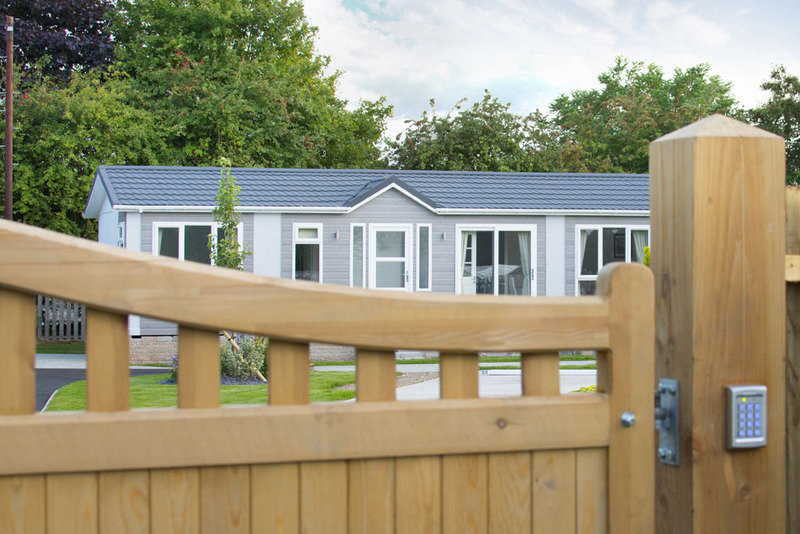 Whether you are a planning a single lodge development or a 150 unit park home site, complete with supporting infrastructure, you can be rest assured that your park or leisure home development project will be in expert hands. Thanks to our comprehensive network of dedicated professionals, we are able to offer the industry’s only end-to-end development package. 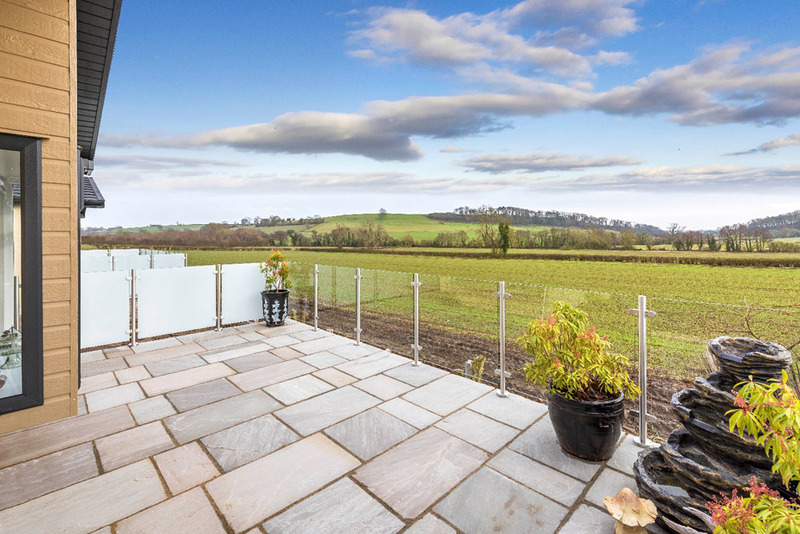 We will design, develop, supply and deliver homes, taking care of everything including siting and connecting, skirting and decking, landscaping and dressing. 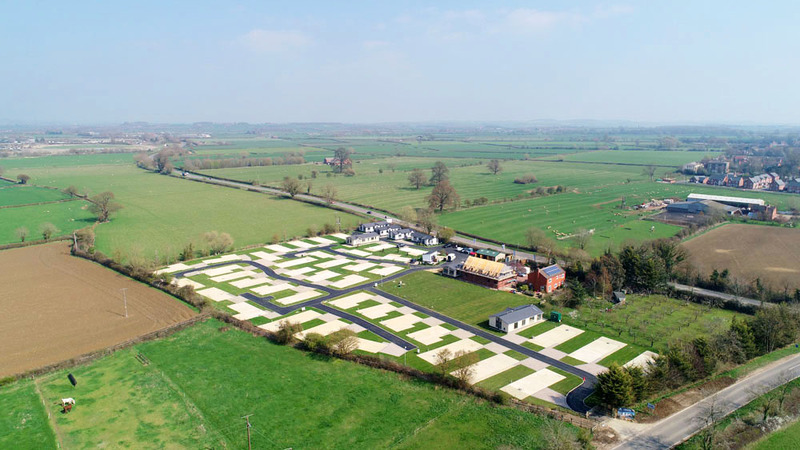 We can transform your open field into a sales or rental ready development, slashing costs while increasing productivity and reducing delivery time. 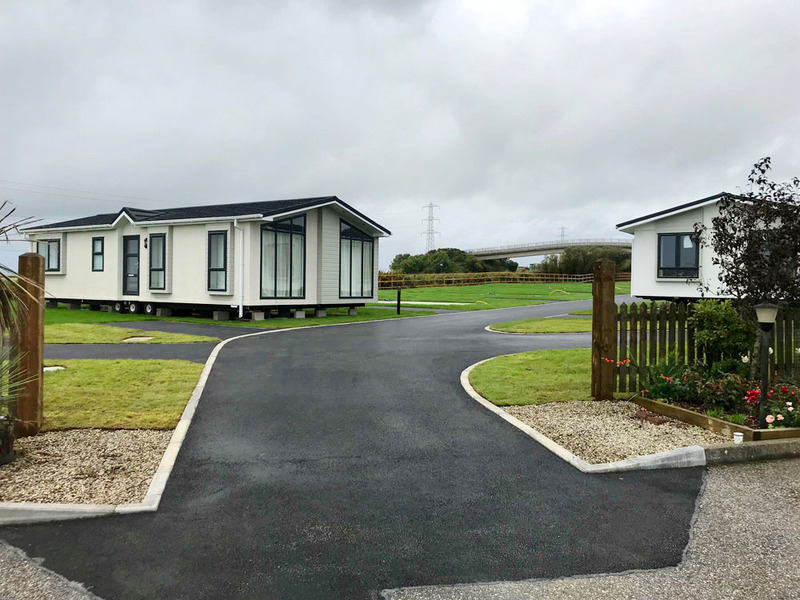 Thanks to our efficient processes and network of experts, we can deliver more units, as you want them, when you want them, meeting the demands of your budget, to ensure everything is ready for your big launch or marketing campaign.